PDP Rep from Imo decamps to APC – Royal Times of Nigeria. A member of the House of Representatives from Imo State, Nnanna Igbokwe, has dumped the opposition People’s Democratic Party, PDP, for the ruling All Progressives Congress, APC. 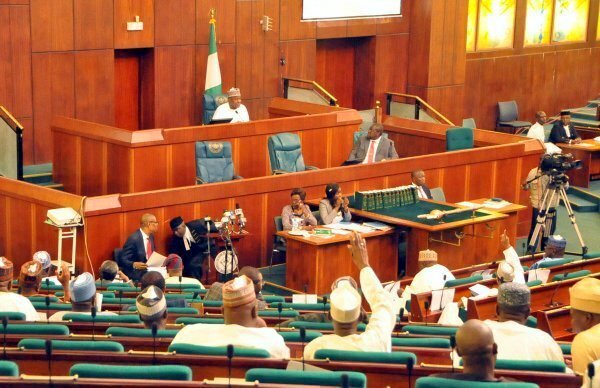 In a letter read by Speaker, Yakubu Dogara, at plenary today, Igbokwe who represents Ahiazu Mbaise/Ezinihitte, cited division in his former party as his reason for defection. Mr. Igbokwe said he stopped attending PDP functions both in his home state and the National Assembly since January when he registered with the APC.